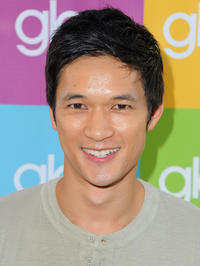 Harry Shum, Jr. at the Gatorade's "G Series Fit" Launch party in California. 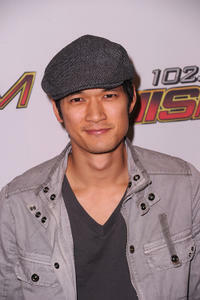 Harry Shum, Jr. at the KIIS FM's Wango Tango 2011 in California. 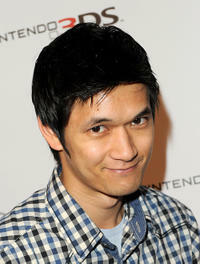 Harry Shum, Jr. at the Nintendo 3DS Exclusive Launch Event in California. 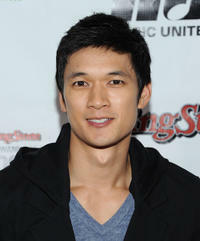 Harry Shum, Jr. at the Rolling Stone's "Do You Wanna Be A Rock & Roll Star?" Cover Reveal party in New York. 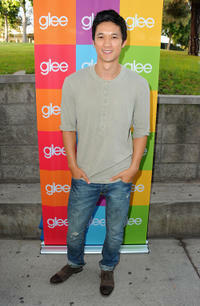 Harry Shum, Jr. at the Sing-A-Long event for "Glee The 3D Concert Movie" in California. 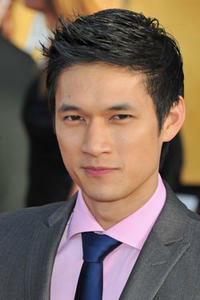 Harry Shum, Jr. at the 2011 Teen Choice Awards in California. 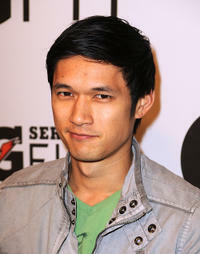 Harry Shum, Jr. at the California premiere of "Glee The 3D Concert Movie." Harry Shum, Jr., Jayma Mays and Chord Overstreet at the GQ 2010 "Men Of The Year" party in California. 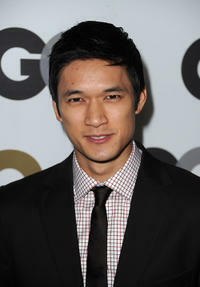 Harry Shum, Jr. at the GQ 2010 "Men Of The Year" party in California. 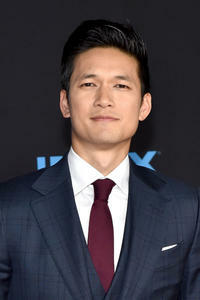 Harry Shum, Jr. at the California premiere of "Tangled." 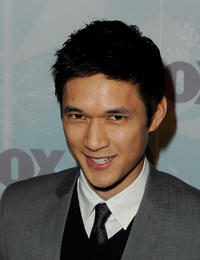 Harry Shum, Jr. at the Fox TV's TCA All-Star party in California. 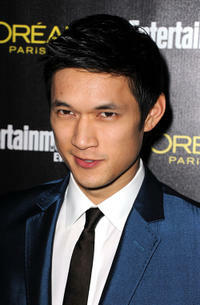 Harry Shum, Jr. at the Entertainment Weekly's 17th Annual Pre-Screen Actors Guild Awards party in California. 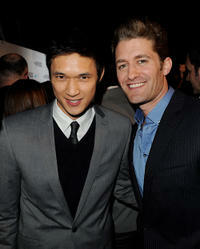 Harry Shum, Jr. and Matthew Morrison at the Fox TV's TCA All-Star party in California. 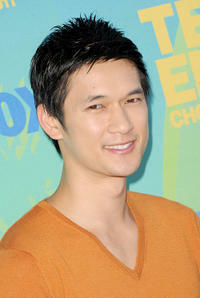 Harry Shum, Jr., Jayma Mays and Matthew Morrison at the Fox TV's TCA All-Star party in California. 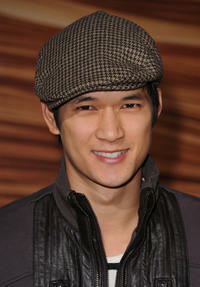 Harry Shum Jr at the California premiere of "Crouching Tiger, Hidden Dragon: Sword of Destiny."